Since beginning his Masters in Percussion at RWCMD in 2014, Diogo Gomes has been impressing us with his entrepreneurial approach to his music career. From a video promo on his Facebook page (which has now clocked up 12 thousand views), he has developed #PercussionMeetsWorld, a video blog showcasing percussion instruments and shedding light on some of the quirkier aspects daily life of a career musician. The success of #PercussionMeetsWorld has formed the basis of Diogo’s MMus dissertation, and as he reaches the end of his studies, he’s on a mission to make it the focus of his career, kicking off with a Eurpoean Tour with a difference this summer. 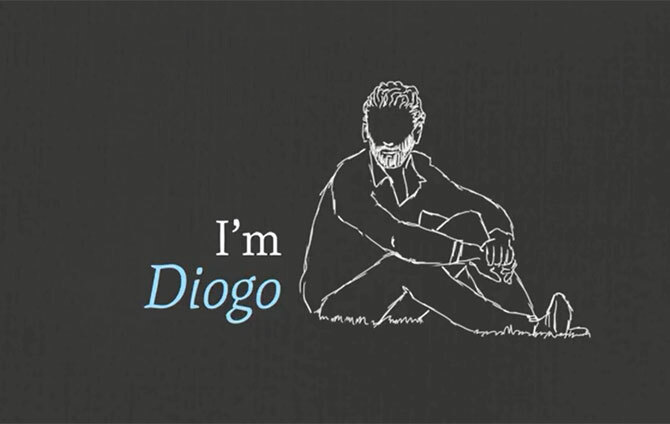 Accompanied by his brother and his dog, Diogo plans to perform with street musicians in every country, providing a unique view of European culture through the eyes of a musician. “It’s based on the premise that street musicians often aren’t given enough credit, and that music is something that should be available to all, not just a small and hand-picked elite,” says Diogo.